Beautiful, bespoke recycled leather and linen stationery printed with your own personalisation. 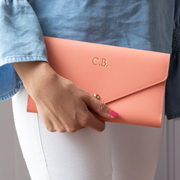 Here at BeGolden we're committed to designing, making and then personalising beautiful recycled leather and linen stationery. 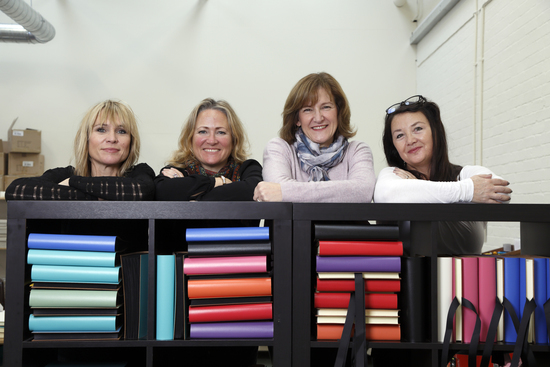 We set up our business 9 years ago and have a workshop in South Oxfordshire and a bookbindery in Wiltshire. We started very modestly and are now shipping over 25,000 orders every year. 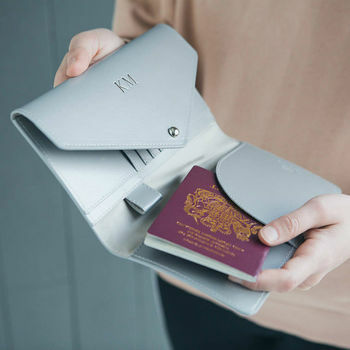 Most of our leather and linen books are made here in the UK using traditional book binding skills and we print using time honoured hot foil printing machines. We don't print digitally because we need to produce the highest possible print quality. We use premium recycled leather and materials for our books. 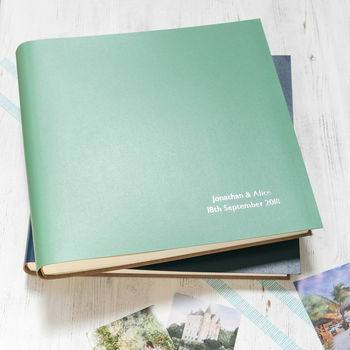 We have a very strong presence in the Wedding Stationery market, designing, creating and printing beautifully bespoke wedding guest books, photo booth books, wedding photo albums and honeymoon albums. 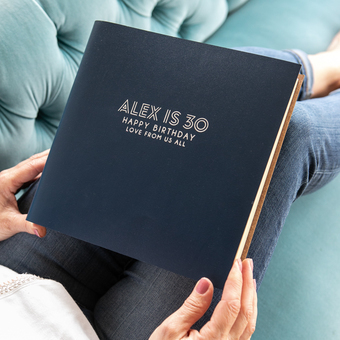 We also make a wide variety of special occasion books ( birthday photo albums, new baby albums, visitors books, condolence books...) offering many different colours and font choices allowing you to create a truly unique look. Equally we offer a fully bespoke service where you can supply your own fonts and logos for us to print. We are also very proud of our accessories range. The vast majority of our accessories are designed by us and are made exclusively for BeGolden. We bring out a new collection every year to keep our products fresh and relevant. We pride ourselves on our customer service and go out of our way to make sure that all enquiries are answered really quickly. 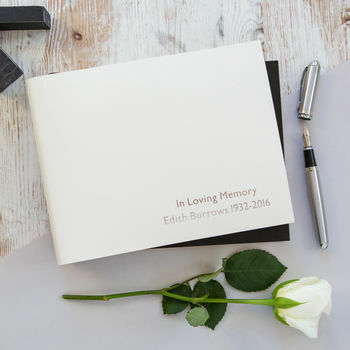 We try our utmost to meet as many demands as we possibly can (25 guestbooks personalised for next day delivery, wedding albums printed with the same font that is being used in the order of service, journals embossed with company logos etc.) as we understand how important our customers are. Our bestselling items have many excellent customer reviews each - which we are very proud of! Kate, Bobby and the team. "Brilliant customer service and lovely, high quality product. I sent it to a friend as a gift and they were delighted!" 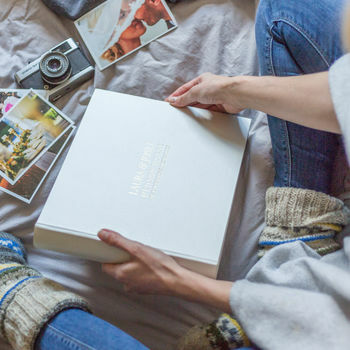 "Both our children now treasure these perfect photo albums brimming with memories of the first 21 years of their lives! I love the ability to match the colour and print to their personalities and the extra large size gives great flexibility for the contents." 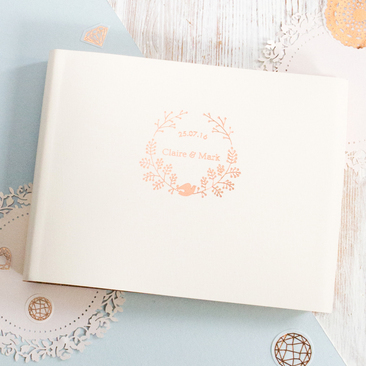 "The wedding book was promptly delivered and the customer service was professional and polite...top marks!" "I needed the book quickly. When I rang the company directly to ask a few questions the lady was really kind (during a v difficult time) and extra helpful. The order went out the same afternoon. Amazing service." Small parcels will be delivered via Royal Mail, larger parcels by courier. Delivery is 2-5 days, unless otherwise noted in the product description. Express delivery (1-2 days) is also available. BeGolden will select the most appropriate carrier for your goods. This means your delivery may arrive in more than one batch to ensure your order is transported in the best possible way. Whilst every reasonable effort shall be made to keep to any delivery date, time of delivery shall not be of the essence and BeGolden shall not be liable for any losses, costs, damages or expenses incurred by the customer or any other person or company arising directly or indirectly out of any failure to meet any estimated delivery date. The risk in the goods shall pass from the company to the customer upon delivery of such goods to the customer.